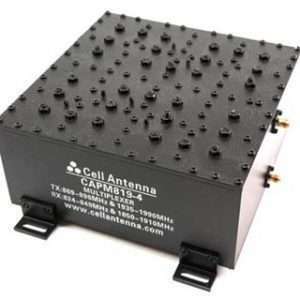 Combines signal from multiple antennas or amplifiers and can divide signals to multiple antennas or amplifiers. 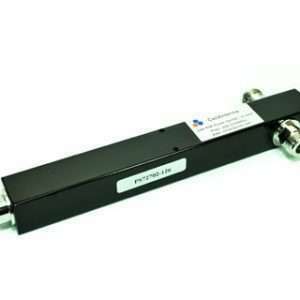 These high quality coaxial dividers/combiners/couplers are available in various configurations covering full octave bands from 700Mhz to 2.5 GHz. 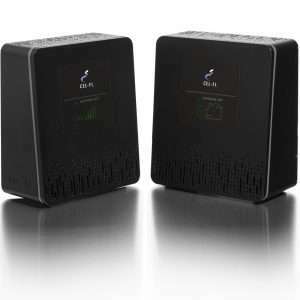 These units are ideally suited for use in Cellular PCS and Wi-Fi systems. All have N female terminations, can handle 10 watts of power and provides 20dB of isolation between ports. 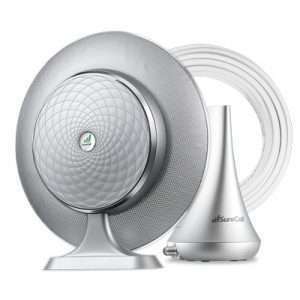 Use two, three or four cellular phones, or cellular-based equipment such as a security system, or Wi-Fi routers and amplifiers, simultaneously with one antenna system. 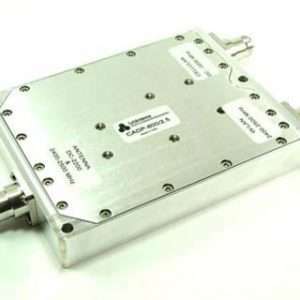 This cross band coupler is used to combine GSM and DCS signals coming from either separate antennas or separate amplifiers into one coaxial cable. 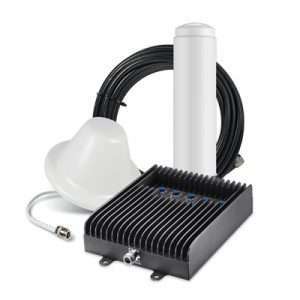 The coupler can also separate a combination of GSM and DCS signals from one cable to a low GSM port and a High DCS port. 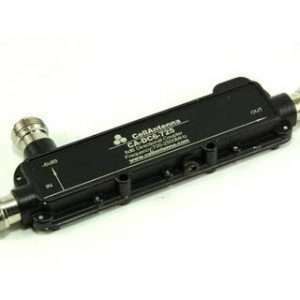 It can be used in conjunction with our power dividers to develop dual band boosters or repeater systems. The N-Female ports have 60 dB of isolation between the Hi and Low bands and very low insertion losses (3 dB).